Kara's experience as a professional athlete gives her a unique perspective on some of life's greatest challenges and triumphs. 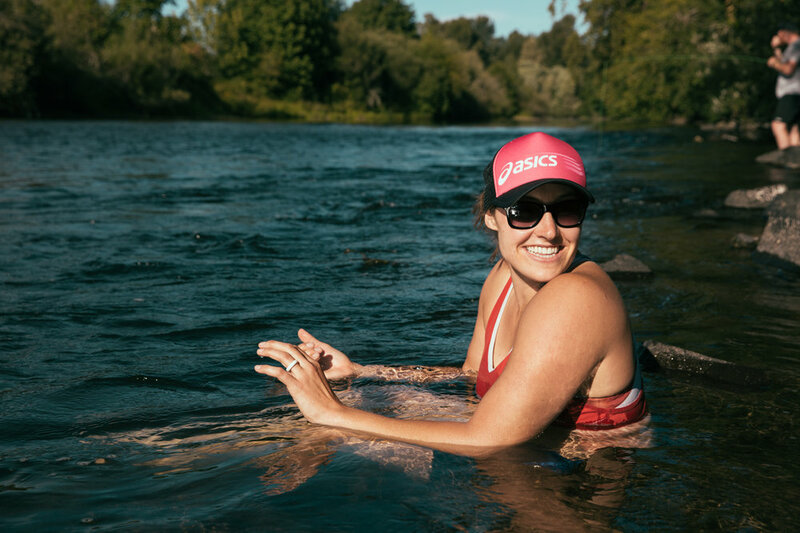 She credits her longevity in the javelin to healing from injury through thoughtful movement, and loves to help others achieve similar results in their own lives. 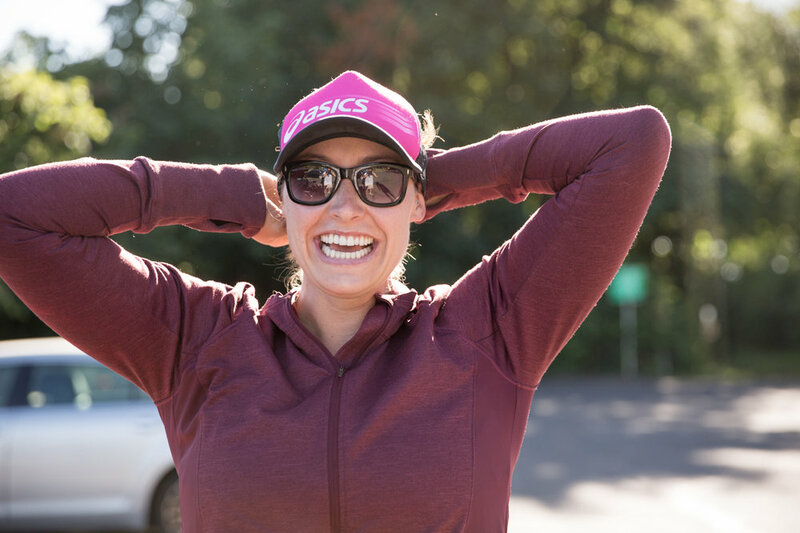 Personal coaching in the last few years has further fueled Kara’s fire for the sport, and she enjoys sharing her story of perseverance with businesses and school groups. Kara is practiced in applying the passion, loyalty and creativity she has honed through sport to representing brands she aligns with. She has had valuable partnerships with brands like ASICS, eBags and QALO. To engage Kara for personal appearances, sponsorship, brand ambassadorship, fitness consultation, coaching and more, please fill out the contact form below.